Tilt-and-turn windows could be the answer? 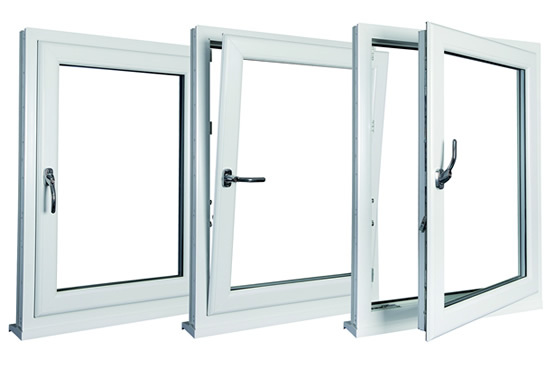 The Tilt-and-Turn window is extremely secure and it can also be used as an effective fire escape. These can be opened inwards from the top allowing you to ventilate your home. They can also open from the side for access to clean from within your home.